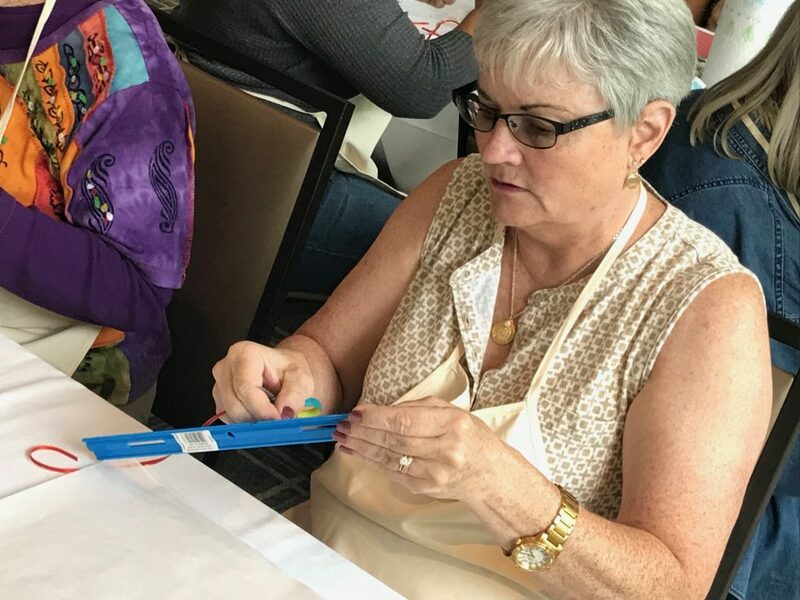 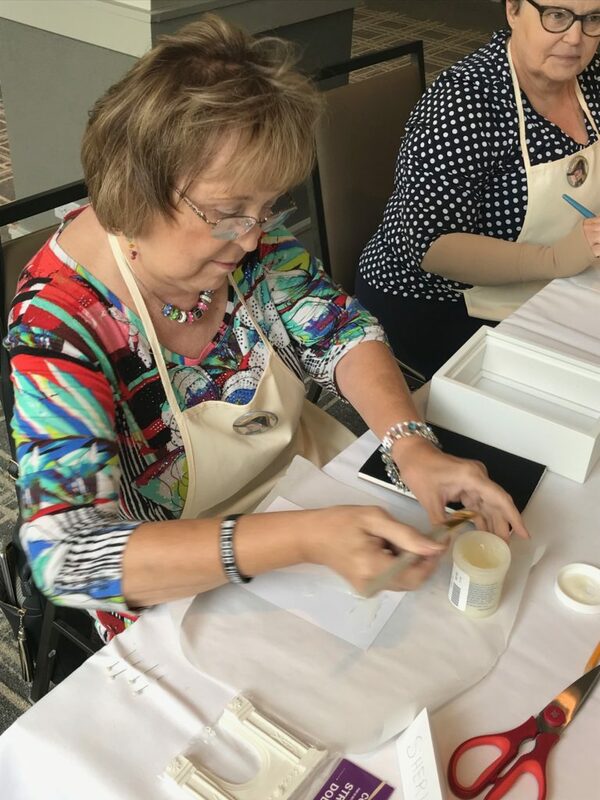 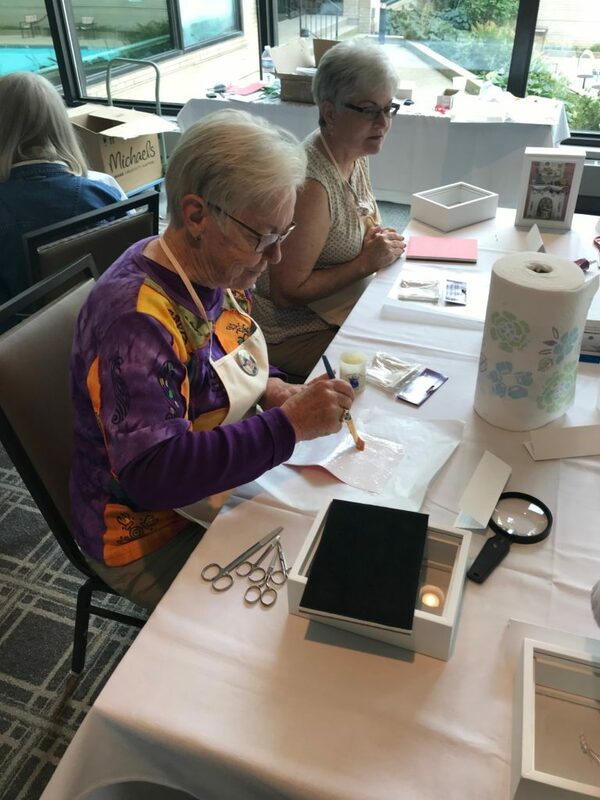 CTSS 2018 – Kathi Bird’s Shadowbox Workshop – CTSS: Welcome! 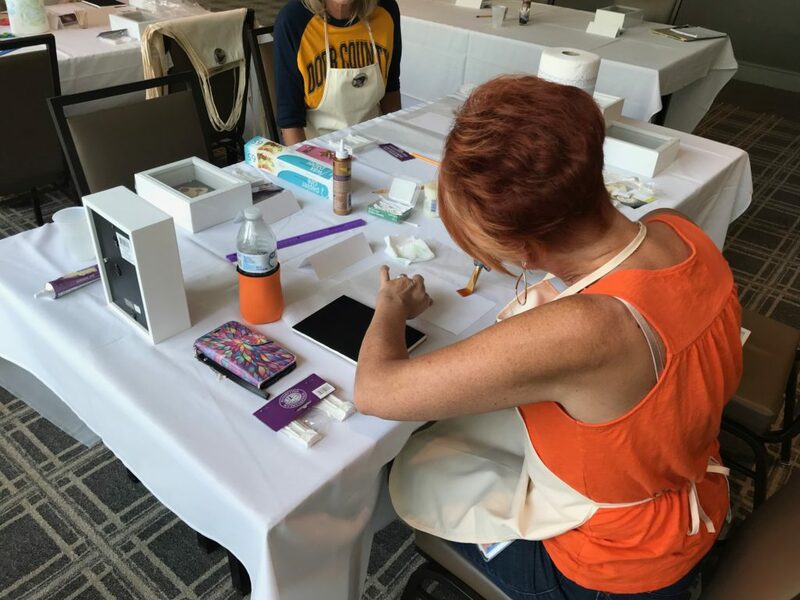 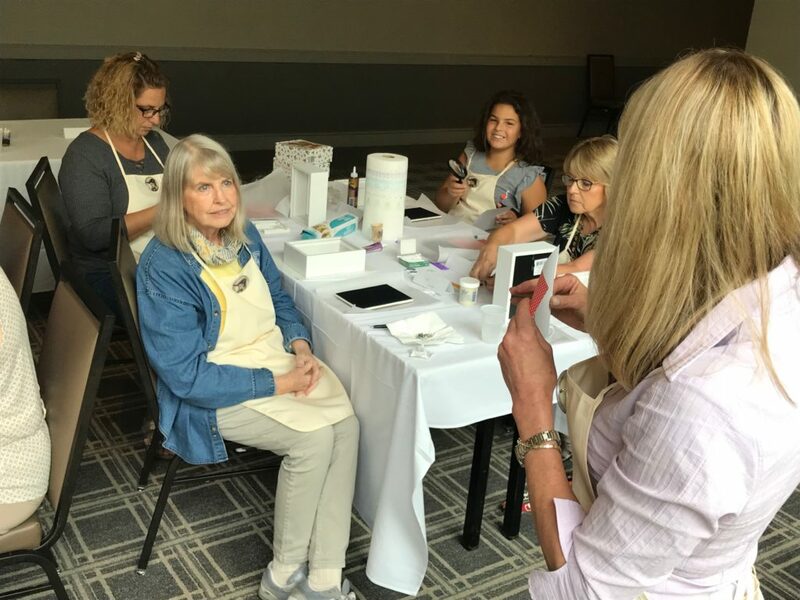 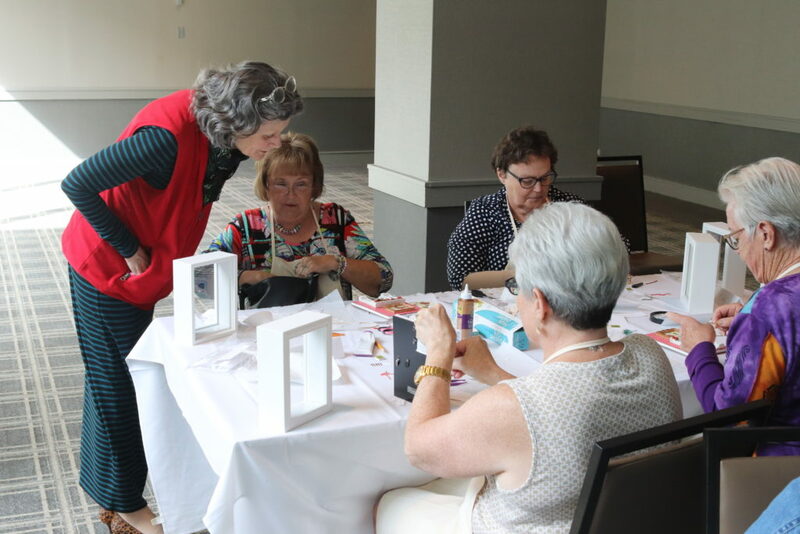 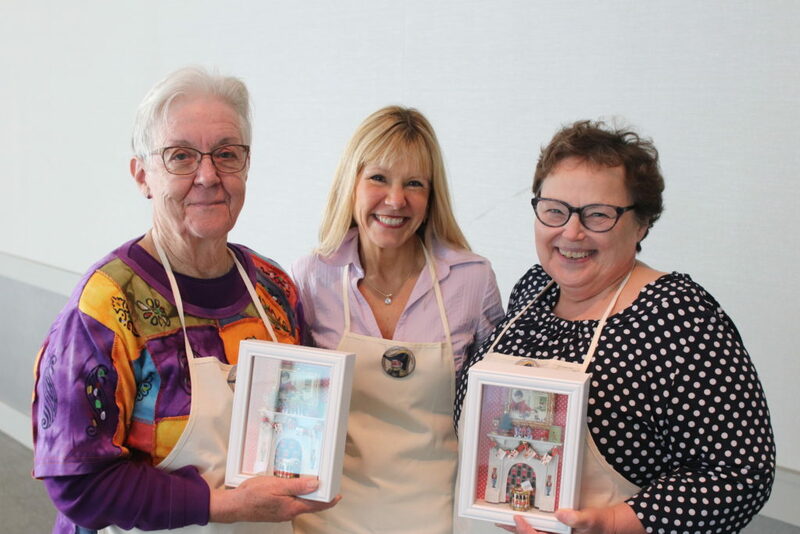 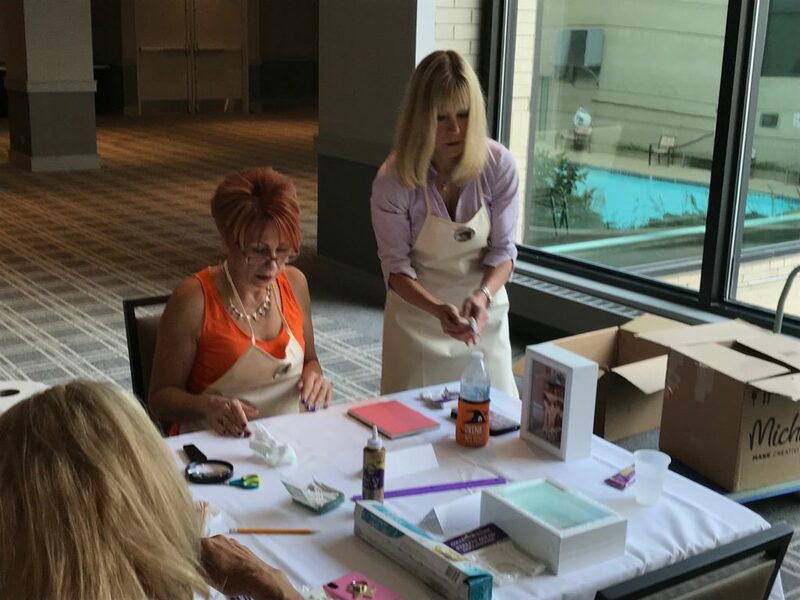 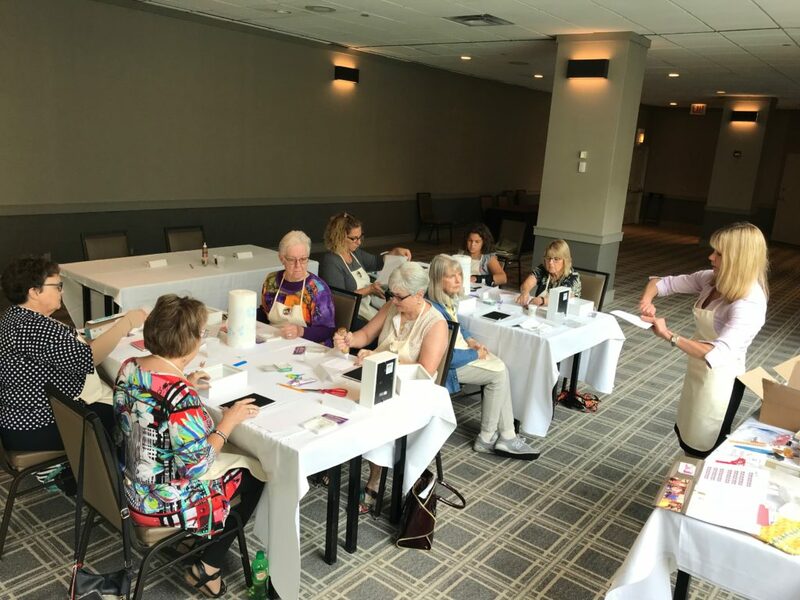 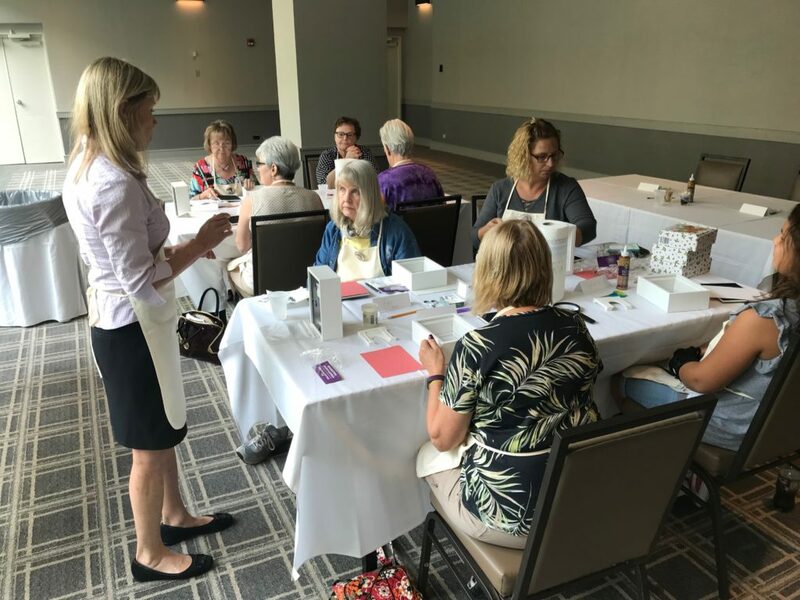 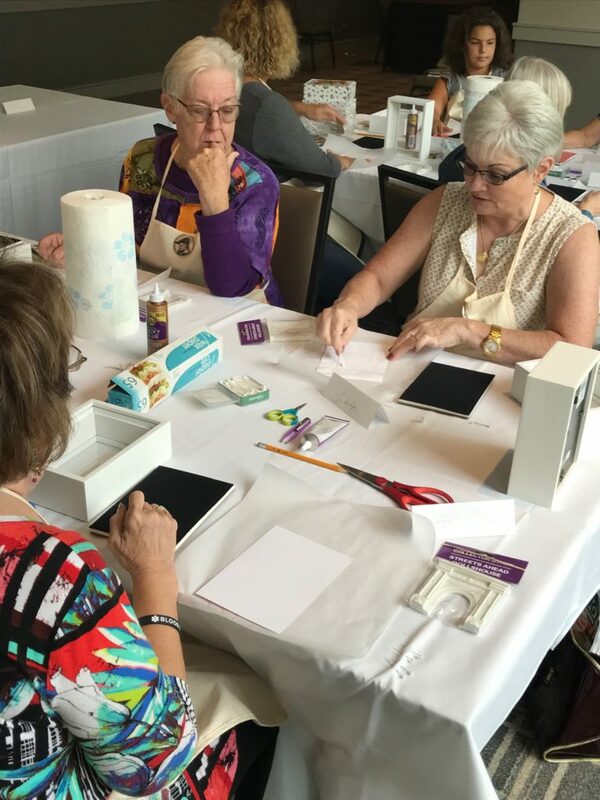 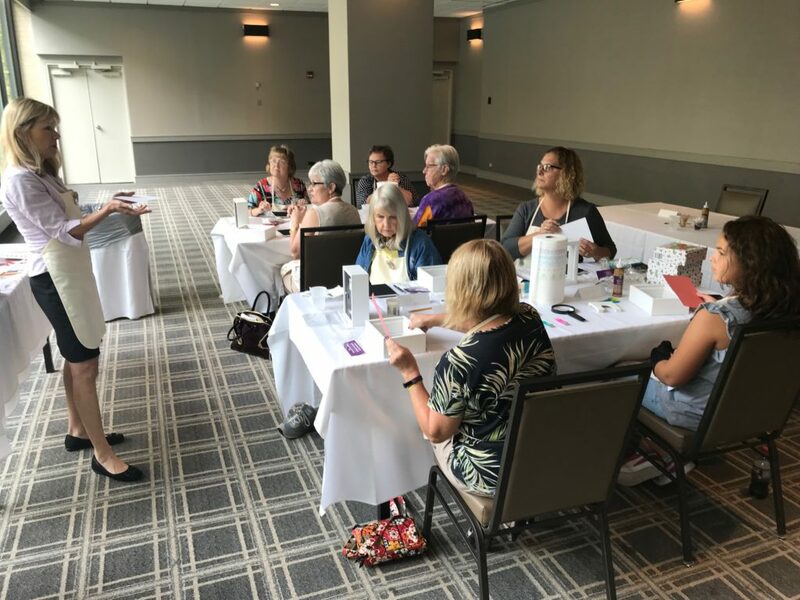 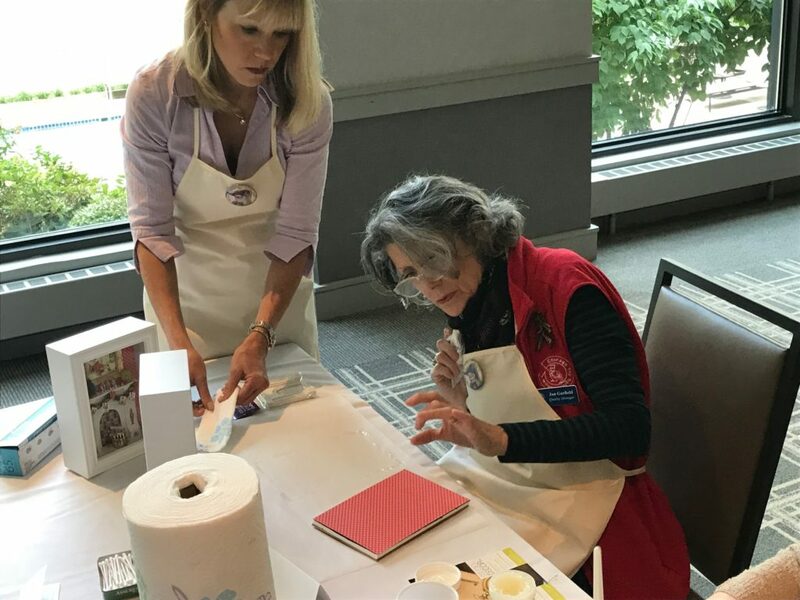 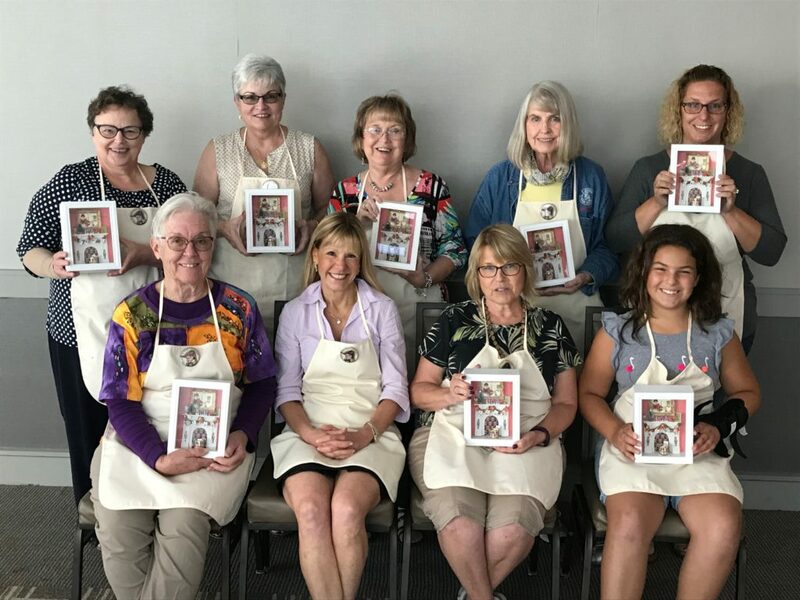 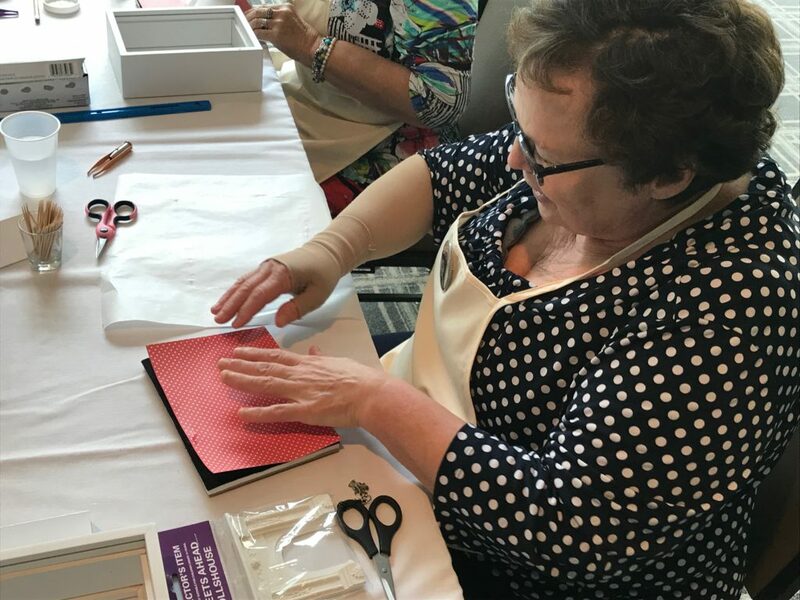 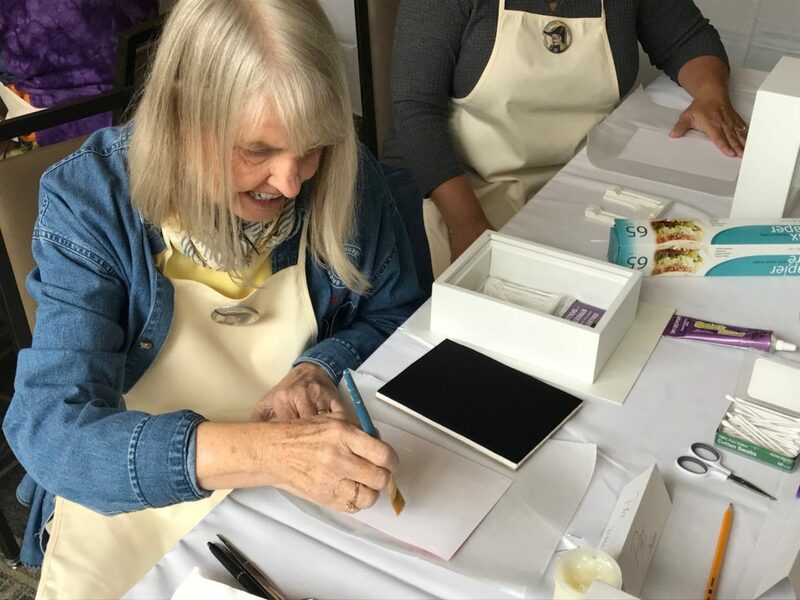 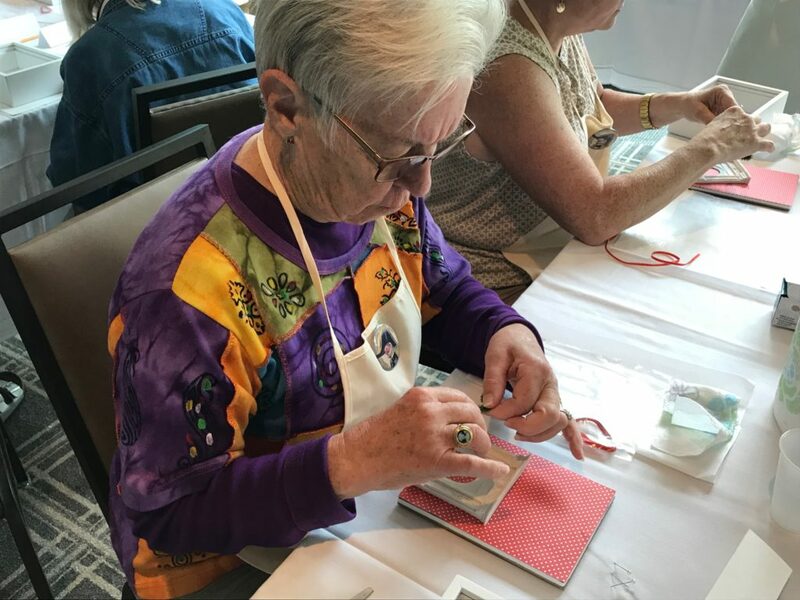 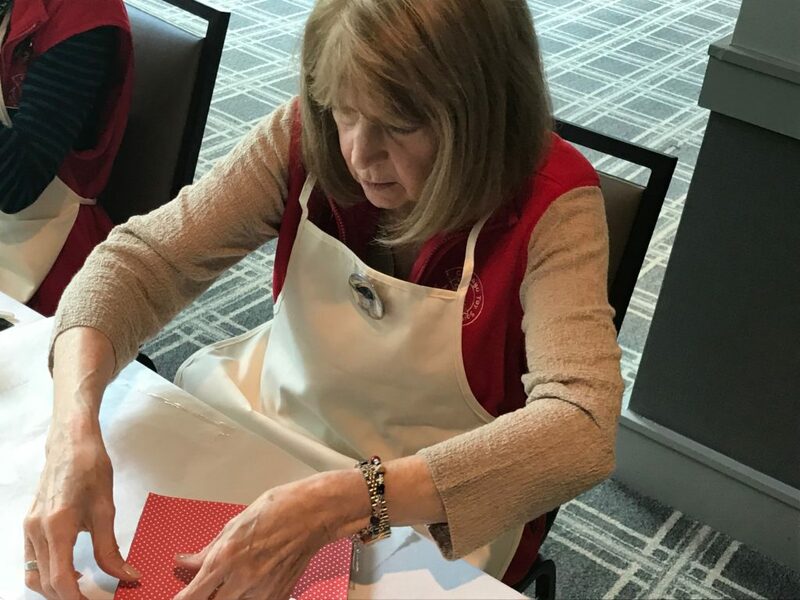 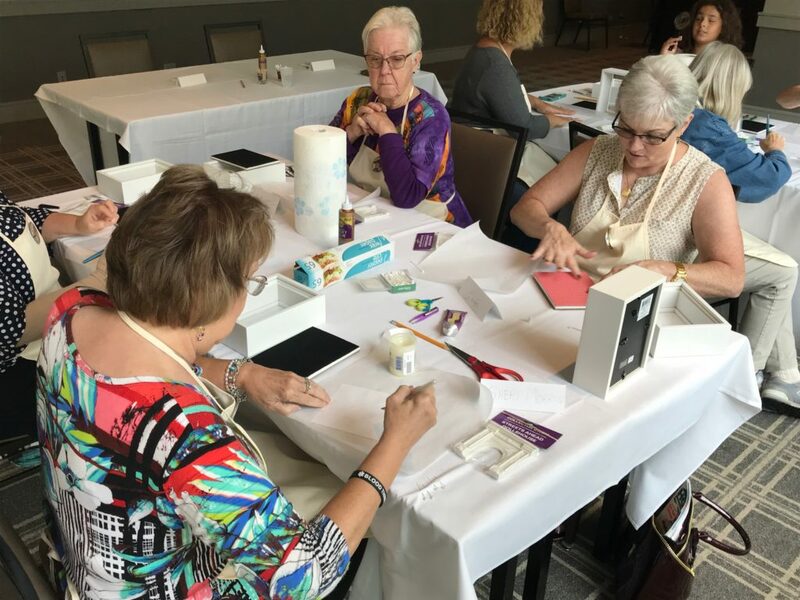 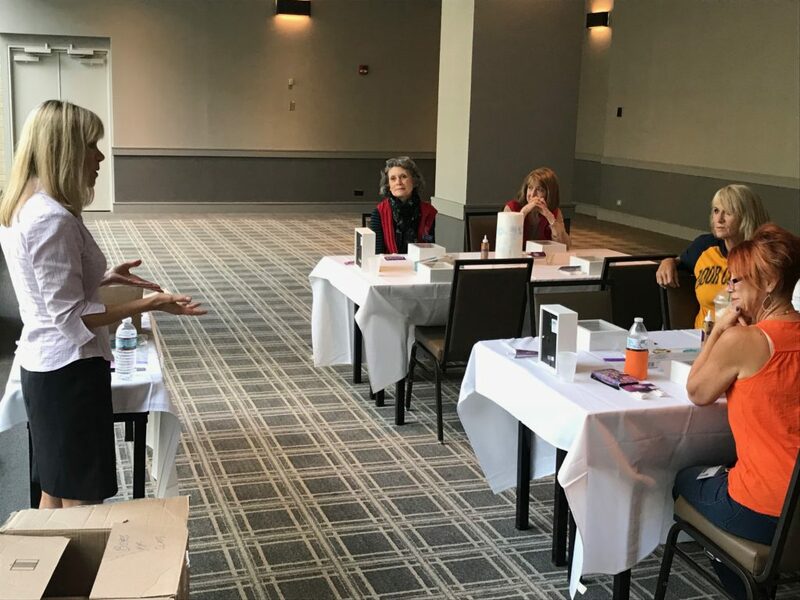 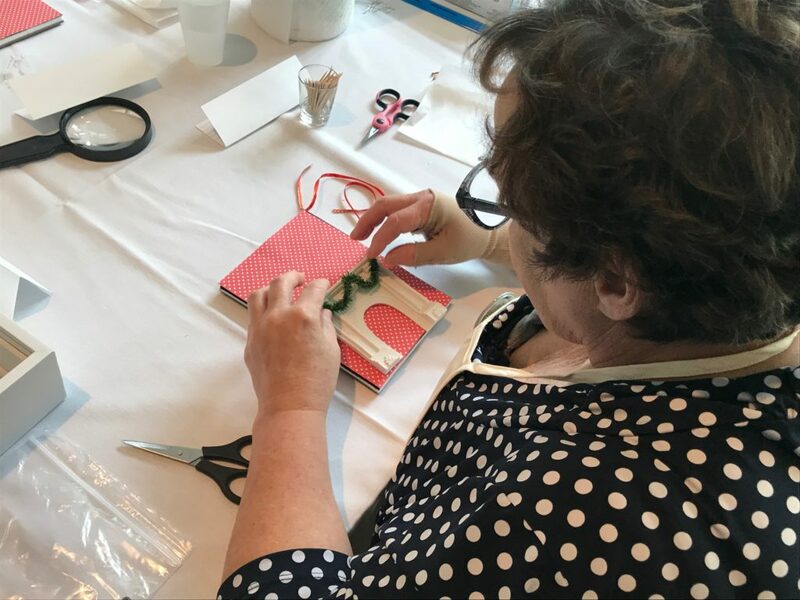 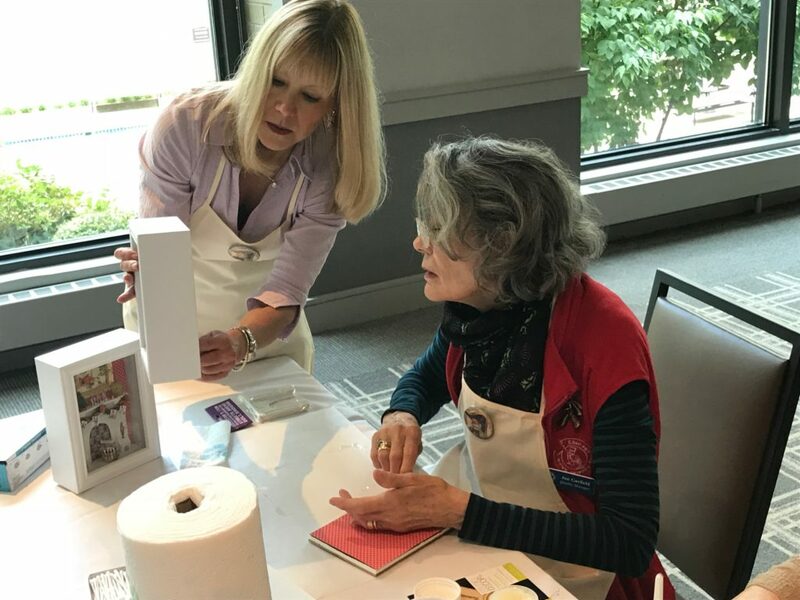 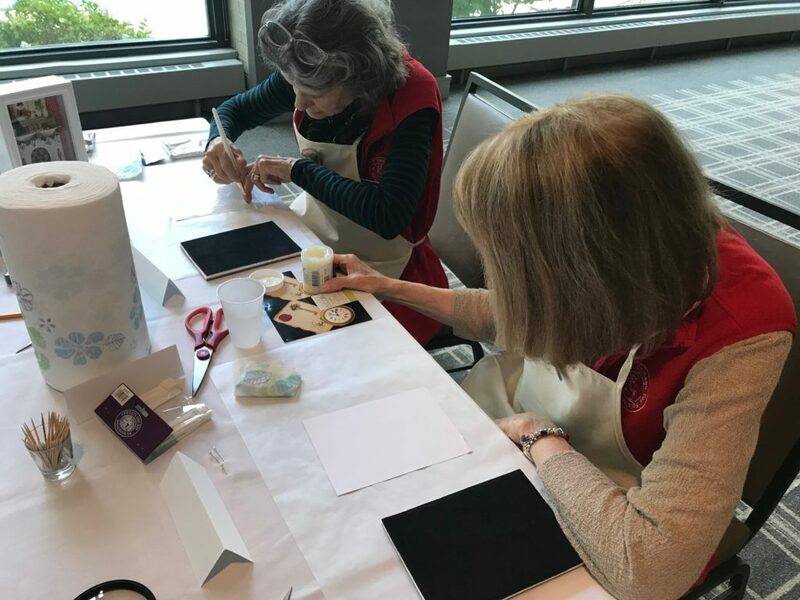 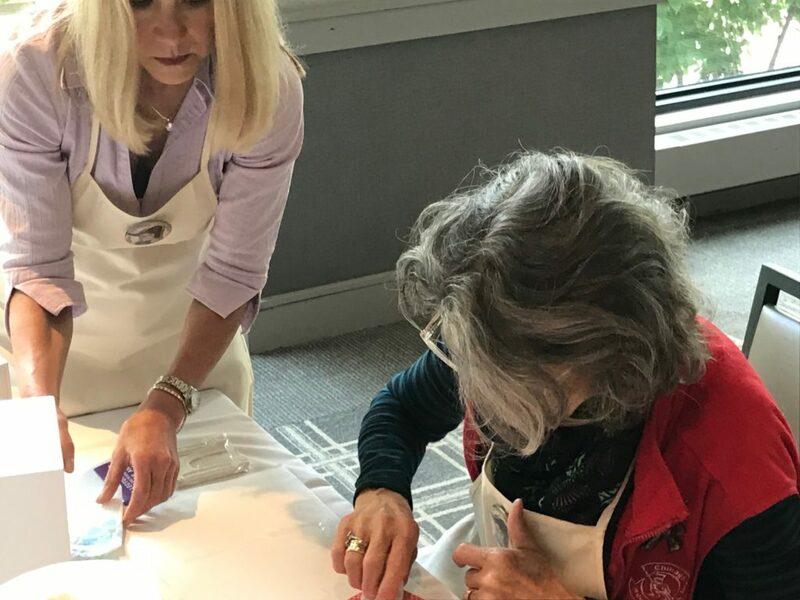 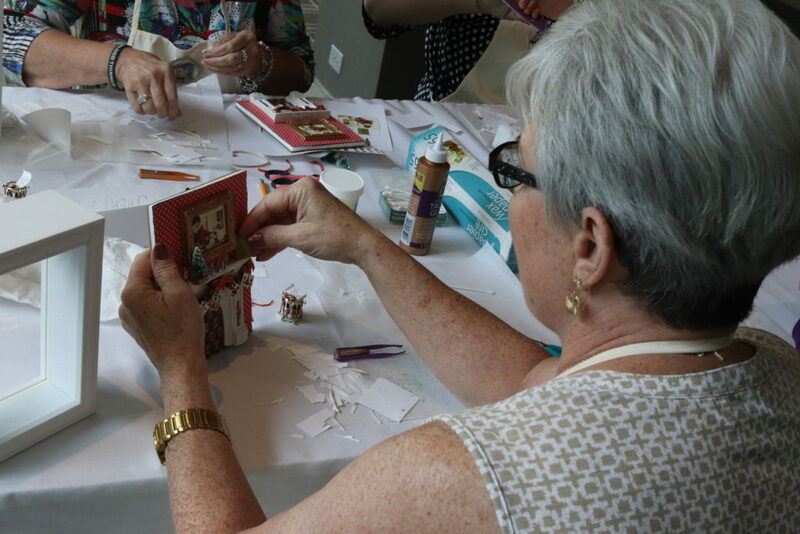 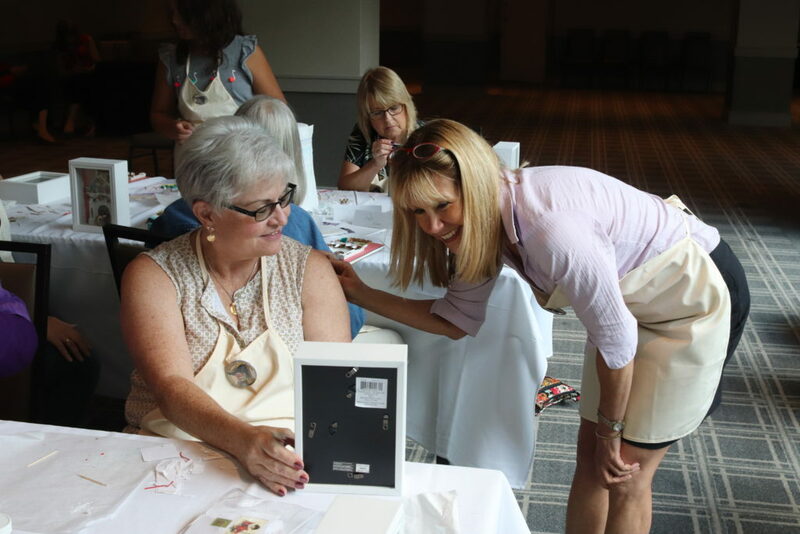 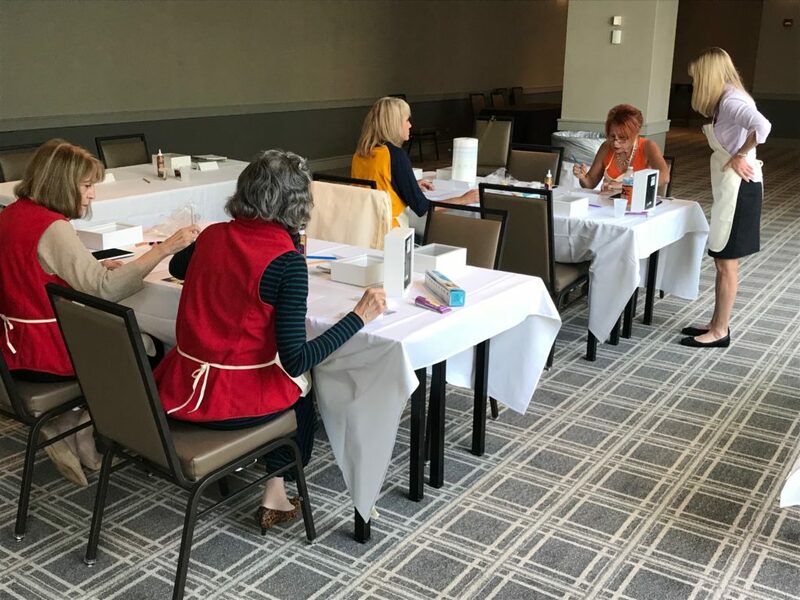 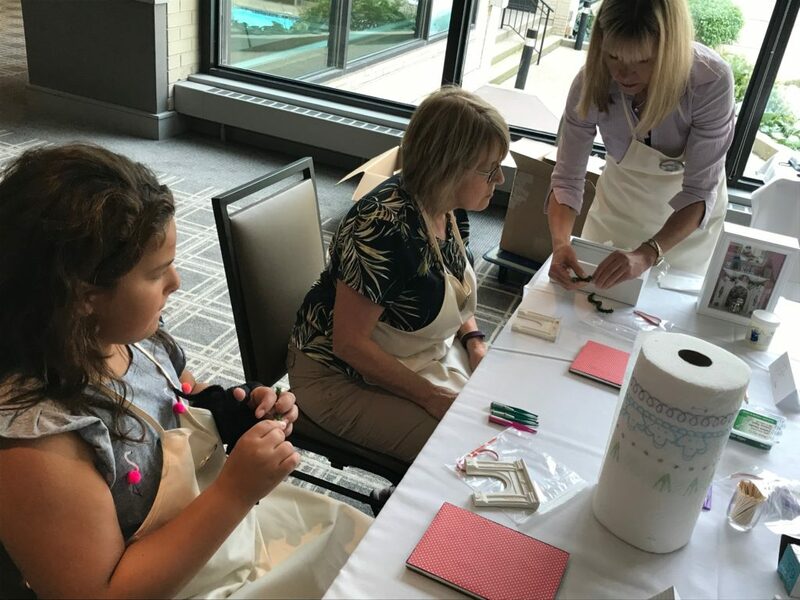 Kathi Bird’s Shadowbox Workshop was a pre-Show event, new for 2018. 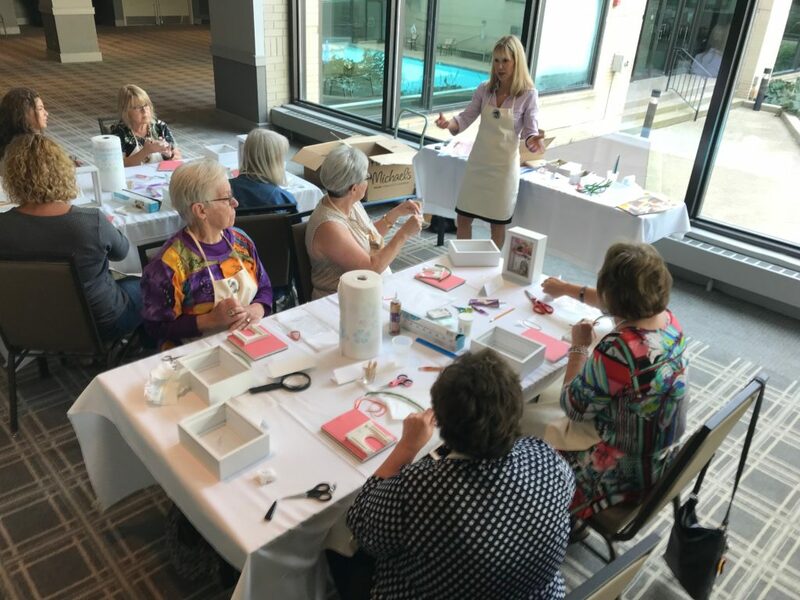 This workshop was held twice, on the Friday before the Show. 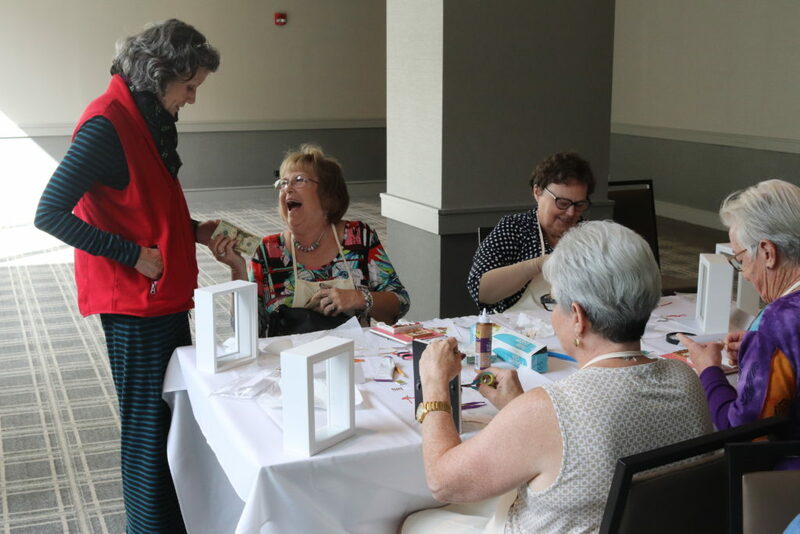 People pre-registered and paid a $20 fee. 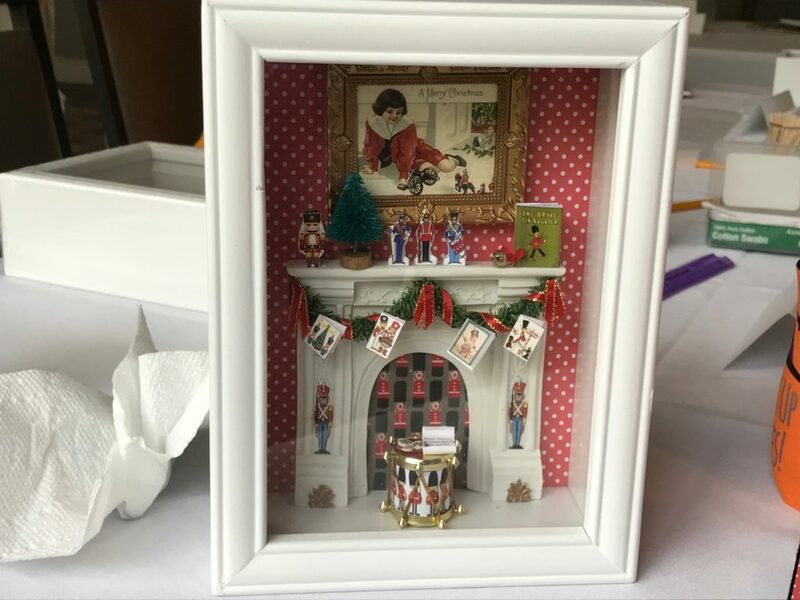 Each participant left with a CTSS Toy Soldier-themed holiday shadowbox.